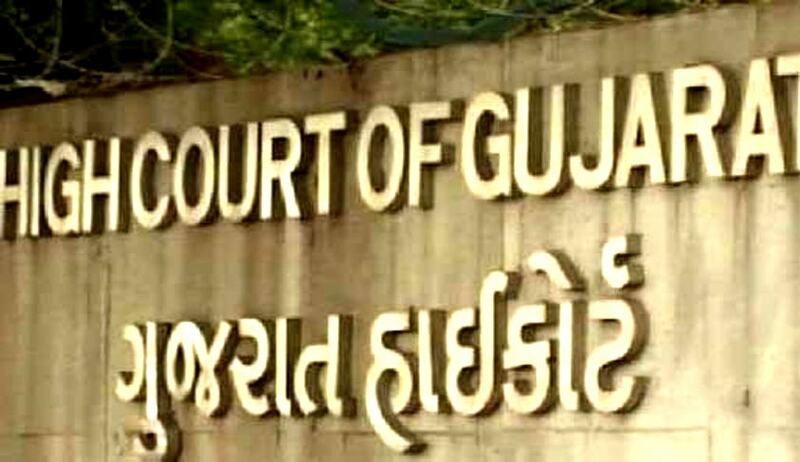 The High Court of Gujarat in Suthar Ramila Ben Sitaram v Rajput Bhavanaben D/o Chamanji Javanji & 6 others has held that a neighbor cannot be penalized, for the domestic violence committed by the husband and his relatives on the wife. The revision applicant in the above case were held liable to pay maintenance along with the spouse and relatives, by the courts below, for the proceedings instituted by the wife under provisions of domestic violence act. Setting aside the order of the courts below, Justice S.G.Shah termed the actions of the lower as well as appellate courts as “not only unwarranted, but unjustified and illegal”. The Court reiterated the settled position of law, that domestic violence proceedings are not maintainable against a person who is not part of the family or in relationship with the spouse. The court hence opined:-“ while dealing with the provisions of Domestic Violence Act, the law is now well settled that provisions of such Act is applicable to the husband and in-laws only and not upon any other persons including the person with whom either of the spouse is in relationship so also neighbour or any other person”.